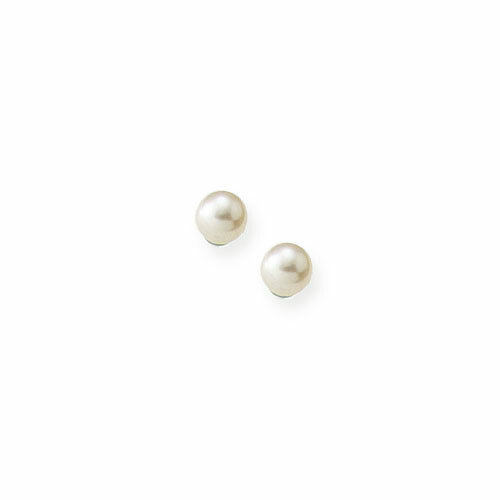 Beautiful little girls pearl earrings to cherish. 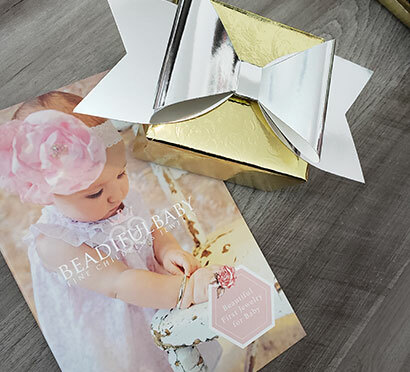 The perfect and affordable flower girl gift she'll adore and you'll be proud to give. Each white freshwater cultured pearl measures 4mm in size.